Hello & welcome to all ! This website is fully dedicated to Nunchaku. 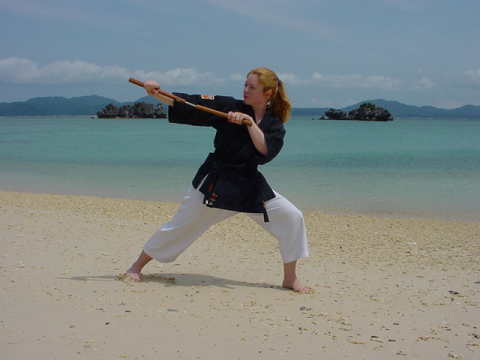 You will find here a lot of articles which contains many information, a lot of pictures & videos, a selection of links to the best websites of the Internet about Nunchaku and some free tutorial videos to learn Nunchaku basics. Don't forget this website have a member area ! 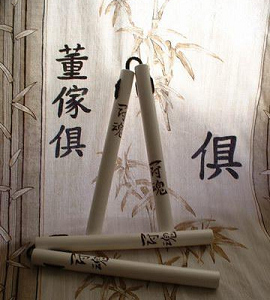 By having an account, you will be able to use a lot of useful functions to learn Nunchaku and participate to the improvement of the website ! Use the links on the top of the page to get more information, to create an account or to login if you already have one ! Don'’t hesitate to send me your comments about the website ! I wish you a pleasant time here ! Thank you for your donations which are very useful !